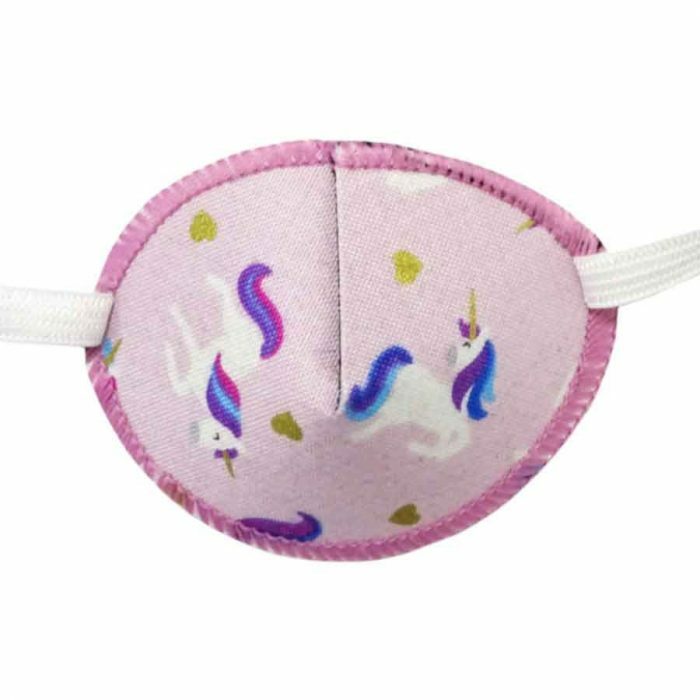 Unicorns and shimmering golden hearts on pale pink with white elastic. Unicorn Magic eye patch design Kay Fun Patch. 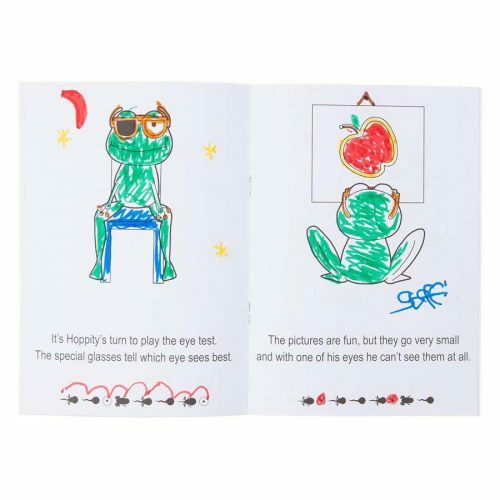 Kay Fun Patch is a soft, fabric, reusable elasticated medical (orthoptic) eye patch for the treatment of amblyopia. 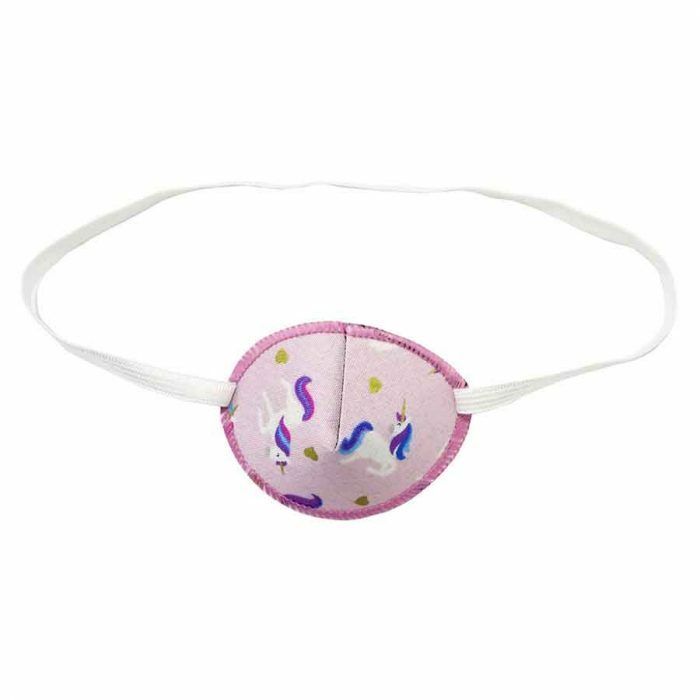 They are the perfect alternative to wearing sticky patches during amblyopia treatment. Each patch is made from layers of soft fabric to hug the eye contour and shaped to lift it away from the eye and lashes. 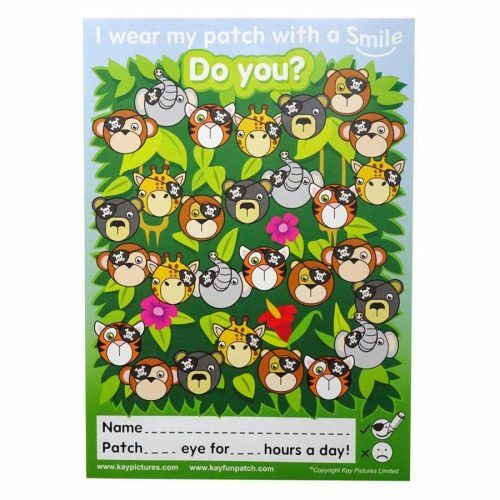 The patches are reusable and washable. 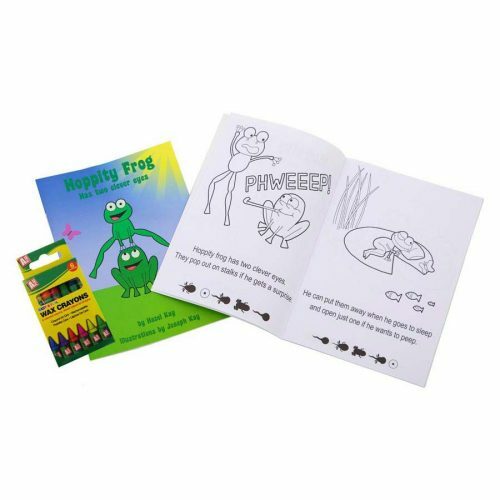 We recommend that young children are supervised at all times whilst wearing the eye patch. For more details, please read our FAQ. 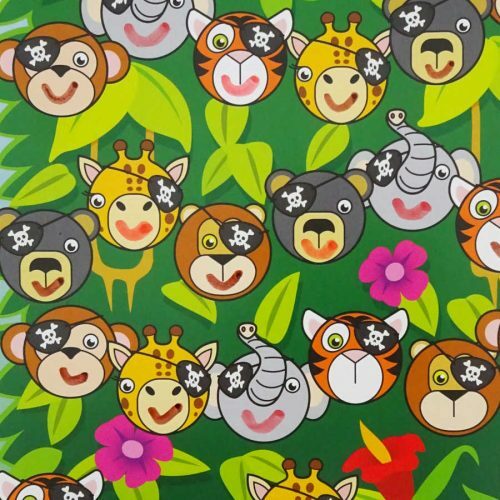 Have a look at many more colourful designs of our eye patches.